Between the two of us, I’m the only pesco-lacto-ovo vegetarian albeit he’s trying not to have meat every now and then especially when we’re eating out, I appreciate the effort and the willingness of him sharing my plate and not indulging on a carnivorous treat. Tonight although he was turning out to be a little monster who was giving me an attitude already for not having to decide on what to eat for dinner, we had to transfer from one restaurant to another, in order for me to win not to go for pasta, chicken and fried foods – the treat was on me. But look who enjoyed the food most? I can live with other uncomfortable things such as riding the bus, walking the distance or a little bit of sun, but never will I compromise on food. 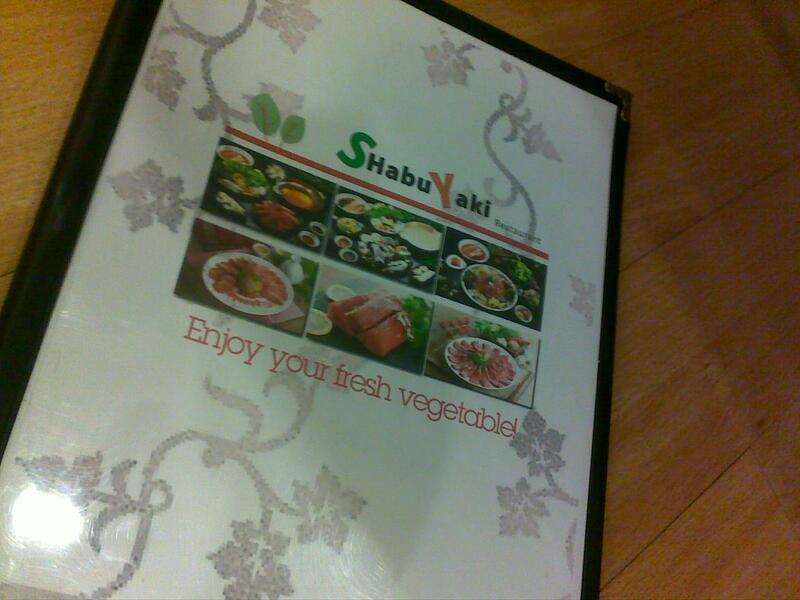 For a gastronomic healthy dinner of Php 499 at Shabu Yaki located at Aguirre Ave. Bf Homes Paraque. 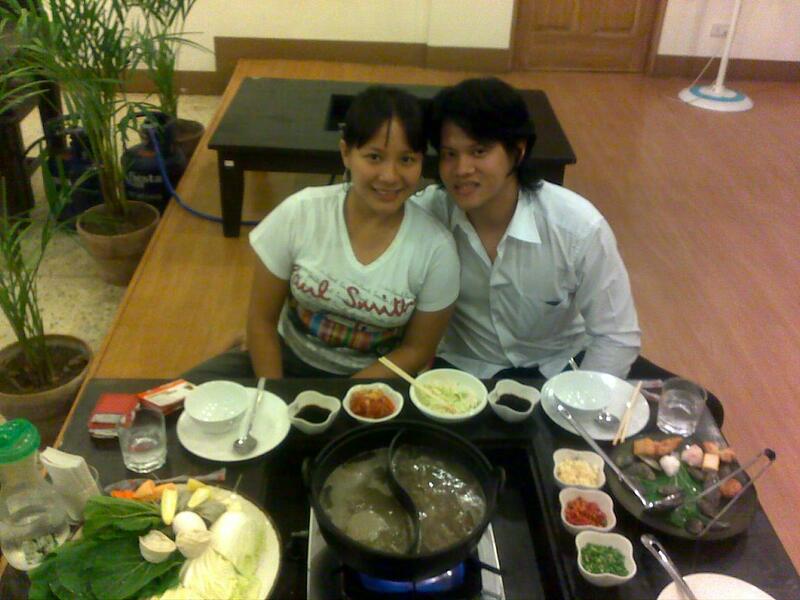 Chicken Broth and Seafood Shabu Shabu, we were already set for a healthy meal. The mood changed soon as he took a sip of the soup, a taste of the clams and the shrimps. Had Calamansi Juice to cleanse our palate for Php 50. Surely enjoyed our fresh vegetables! The attendants were friendly enough to take our orders, and requests. They accept credit card payments, too! Because I was not much of a eater, we even managed to take home few greens, dimsum and warm broth home for my boys. Are we going to go back and visit? Yes, why not. I’m all for the vegetarian meal – No rice, too! 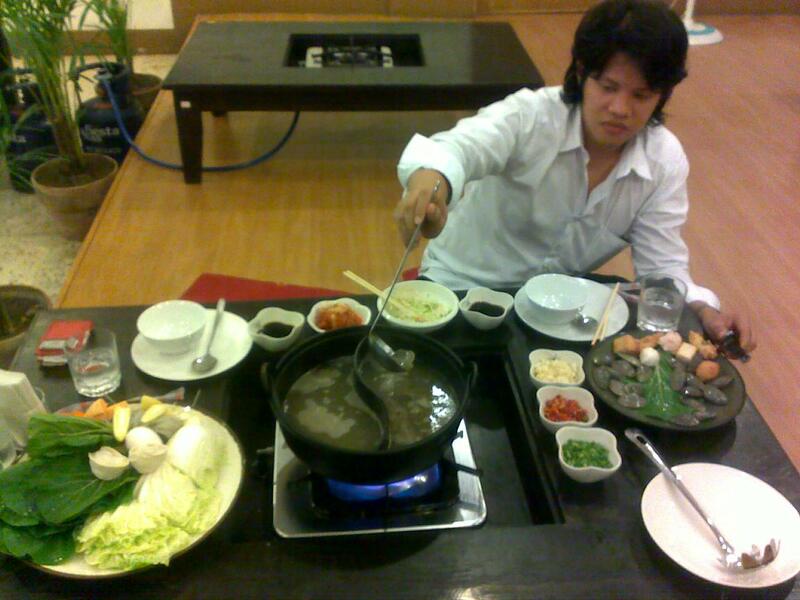 The shabu shabu choices can feed 3-4 people.